New Citizenship Rules – What happened on June 19, exactly? 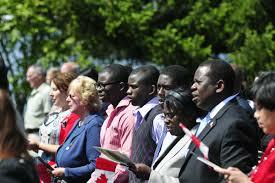 On June 19, 2014, the Canadian government announced changes to the process to get citizenship. Some of the changes affect those newcomers 55 years and older. These parents and grandparents will face a much stricter test of language than under the previous rules. For other rule changes, consult the websites listed below. Is it too late to use the Old Rules? No! Some of the old rules still rule until August! 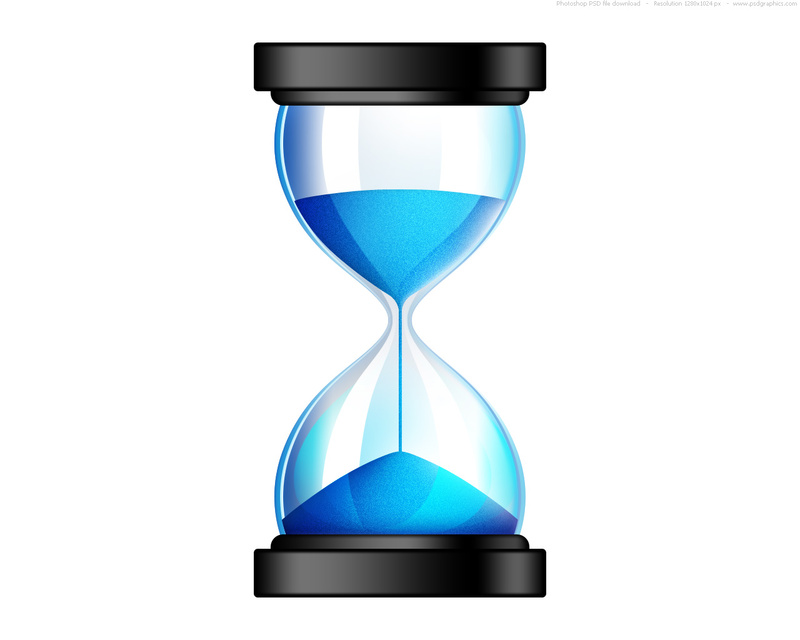 The old residency rules continue into 2015, but even so, eligible people should apply as soon as possible. Some newcomers are being told that it is too late, as the rules changed on June 19, but this is not so! When a law is created or changed, it does not always take effect the same day that it is adopted in Parliament. Who should make an application for Citizenship right away? Newcomers who struggle with fluency in English or French, and are between 54 and 64 should immediately get information on how to apply for citizenship. Get the forms, get the instruction booklet, and get started now! Community Legal Clinics and settlement agencies are expecting that July will see a steady stream of older adults seeking to launch a citizenship application before the rates go up and the language testing becomes harder. The fee for a citizenship application doubled in February 2014, and is now $400. Eligible applicants should be encouraged to find a way to pay the fee, so that their application is not delayed. Refugees who have travelled back to their homeland since being accepted should get legal advice before commencing their citizenship application. Permanent residents who spend part of the year out of Canada should get legal advice and should probably begin a citizenship application under the old rules – that is, as soon as possible.